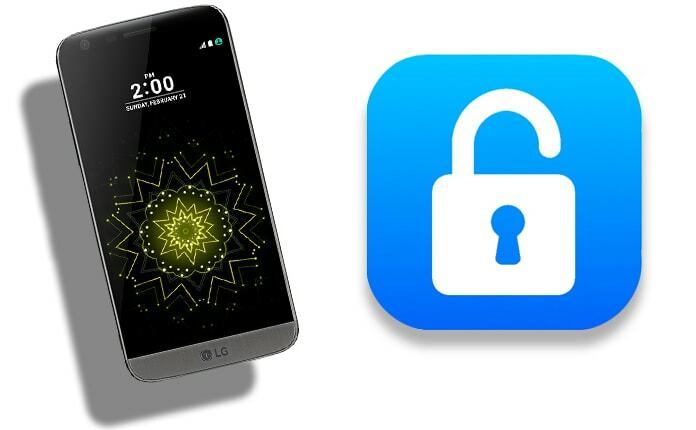 If you own an LG G5 and you require to unlock it, don’t worry about it anymore. Today, we will tell you how you can unlock LG G5 with code in a few hours. It is a straightforward step, and you can perform it without the assistance of any professional person. The best thing about this process is it is 100% guaranteed, and you can use your LG phone with all carriers after unlocking. It means you can enjoy the freedom of using your phone with any network and in any region. Before starting the unlocking process, you must know why unlocking is necessary for your phone and why you should choose us. 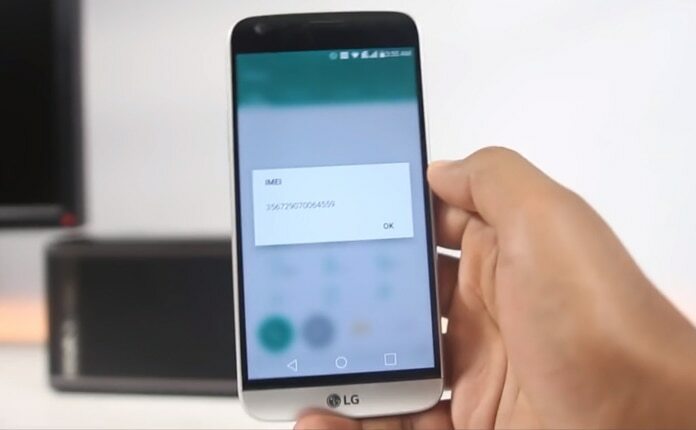 Read on to learn how to SIM unlock your LG G5 phone permanently by IMEI number. When you buy a phone with a carrier, it can be used only with that network. Now, if you try to use any other network in it, it will not allow you. It will ask for an unlock code which you have to put in it. Most of the people think that unlocking a phone is a very complicated process and they avoid it while spending hundreds of extra dollars on new phones. But, you don’t have to do the same. Just follow the process below and enjoy total freedom on your phone. Step 2: Follow the link above and enter your IMEI number on the website. Step 3: If you don’t know your phone’s IMEI number, don’t worry, we will tell you. You can get it through numerous ways including checking the phone box and finding the IMEI number on the back of the phone. You can quickly get it by dialing *#06# from your phone. Step 4: Put the IMEI number in the yellow field and select the country and network in which your phone is currently locked. Step 5: Now put your email address and complete the payment. You can choose from three payment methods on our site. After the completion of payment, we will send you the unlock code for your mobile through the email address. You could then use it to unlock your phone. 1. Insert a new SIM card in your phone and turn it on. 2. After entering the new SIM card, your phone will ask for the unlock code (SIM Network Unlock PIN). 3. Now insert the unlock code received from us, and it will show the successful unlock message. 4. It means your LG G5 has been successfully unlocked now. You can now use it on another network without any problems. You’re done. Now your LG G5 phone is factory unlocked and can be use with any SIM card worldwide. 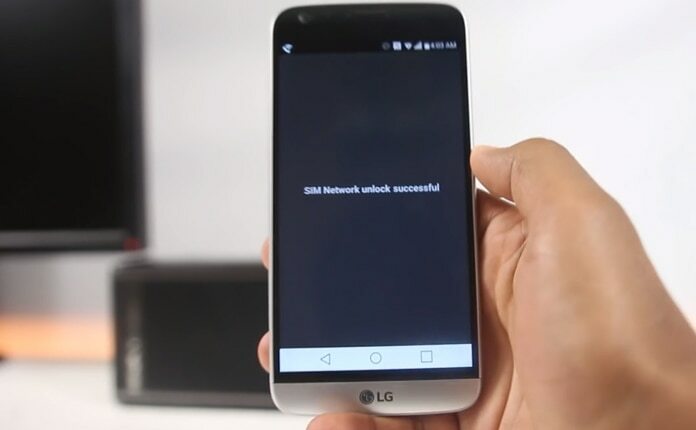 So here is the complete process of how you can smoothly and quickly unlock your LG G5. You may find some other sites and companies providing unlock services, but we assure you that you will find the best services here. We are providing 100% assurance of our working unlock code. You can also check the list of our satisfied customers for your personal satisfaction. So purchase the code from us, put it in your locked phone and unlock it. 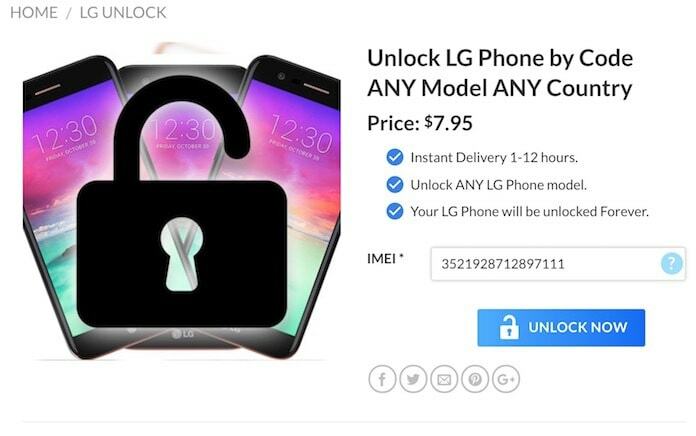 You can save hundreds of dollars by using this unlock method.